Simple and Easy to Customize. 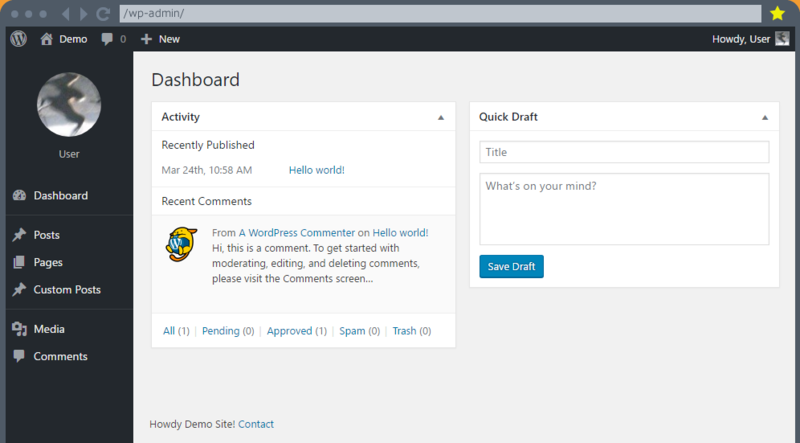 Customize and Extend the Admin and Frontend! My WP Customize is a free WordPress plugin. Or you can find on the plugin using the keyword “mywp“. Sidebar, Post Edit, User Profile, and more. Home, Taxonomy Archive, and more. Extend your own Plugin / Theme. Easy to use the shortcodes. Plugin / Theme development efficiency for you.